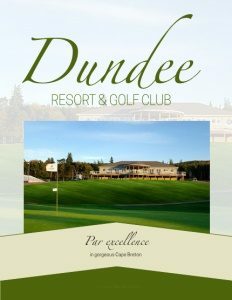 Business View Magazine interviewed Sonny Grewall, Owner of Dundee Resort & Golf Club in Cape Breton, Nova Scotia, for our focus on Canadian resort destinations. 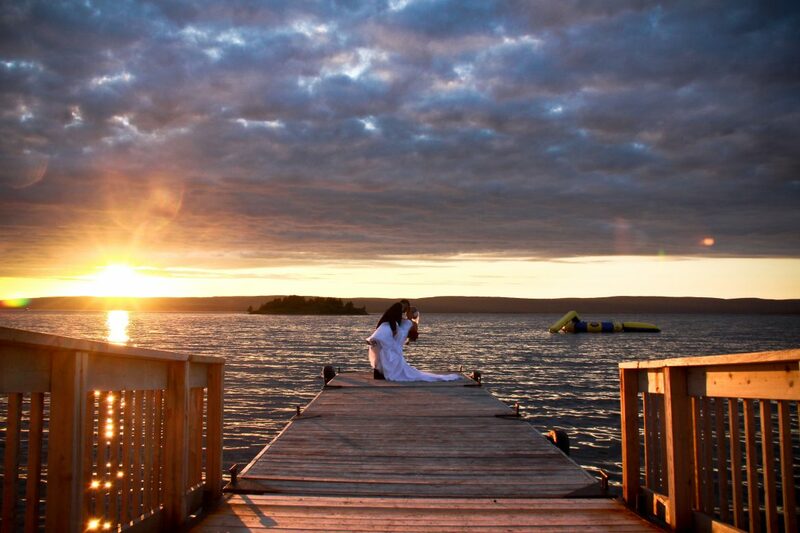 Welcome to Cape Breton Island, Nova Scotia – home to scenic hills, lake adventures, warm Atlantic Canada hospitality, and the Dundee Resort & Golf Club, which encompasses all that and much more. In the early 1970s, DEVCO, a federal crown corporation managing the Cape Breton coal industry, began expanding its initiatives to revitalize the Island’s economy. Tourism was identified as a major growth sector; Dundee, a cottage resort concept with a golf course and marina was built, and then managed by the agency until the mid-1980s. Private local investors saw Dundee’s potential and started aggressive expansion in the early 1990s. Today, the resort boasts one of the most unique 18-hole golf courses in the Maritimes, a 60-room hotel, 38 cottage units (one and two bedroom), a restaurant, a pub, and a variety of recreational activities. Dundee Resort & Golf Club was owned by the MacAulay family of Baddeck until June 2017, when Sandippal (Sonny) Grewall purchased the lodge, clubhouse, and golf course. Mr. MacAulay retained ownership of the cottages, which Sonny manages. 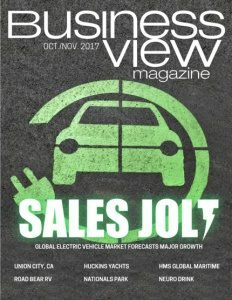 In a recent conversation with Business View Magazine, Sonny shared details of the Dundee Resort & Golf Club operation as it was when he acquired it in June, and his plans for injecting excitement, money, and business savvy into the property. MacAulay owned close to 500 acres, and sold 350 to a company called Mother Nature that is building single family homes around the golf course. The owners, two gentlemen from the Halifax area, also plan on creating an adventure park. Sonny’s purchase amounts to about 144 acres with some small forested areas, but most of the rest has been developed. Amenities include a full-service, 18-hole golf course; 60-room hotel; restaurant; pub; spa; indoor pool; outdoor pool; and recreation center. The 5,000-square-foot clubhouse is only six to seven years old, and features a full kitchen, bar, pro shop, and separate locker rooms for men and women. Sonny adds, “We also manage 38 cottages on behalf of the previous owner; 20 are one bedroom/no kitchen, the other 18 have a kitchen and two bedrooms. These are popular with families who come here to stay for a week. There are barbecue pits; they can sit out on the decks and enjoy their own cooking, just like at home. In peak season, Dundee employs 60 people. The resort closes October 18th, but if the weather cooperates and people want to play a couple more weeks, the golf course will remain open. There are separate managers for the golf course, pro shop, housekeeping, and maintenance. According to Sonny, “That’s the way this place has operated for years. I don’t know if it’s the right way; sometimes having many managers can help operations, but it can also backfire because ten people have control over things.” The only competition is Bell Bay Golf Club, located an hour and a half away on the other side of the island and owned by the previous owner of Dundee. Port Hawkesbury, the closest town, has a Walmart Superstore, Canadian Tire, Shoppers Drugmart, all the major franchises. Cape Breton also has a private airport. Sonny is pleased to be a member of the Strait Area Chamber of Commerce in Port Hawkesbury, and is keen to get involved in the community and take an active part in local events. He also plans on marketing through print and radio to a wide area including Moncton, Truro, New Glasgow, Halifax, Sydney, and Antigonish.